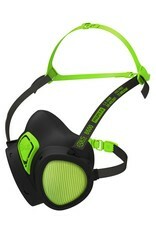 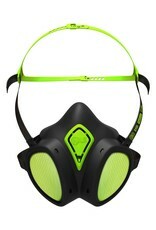 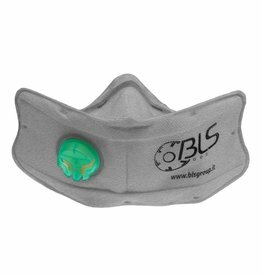 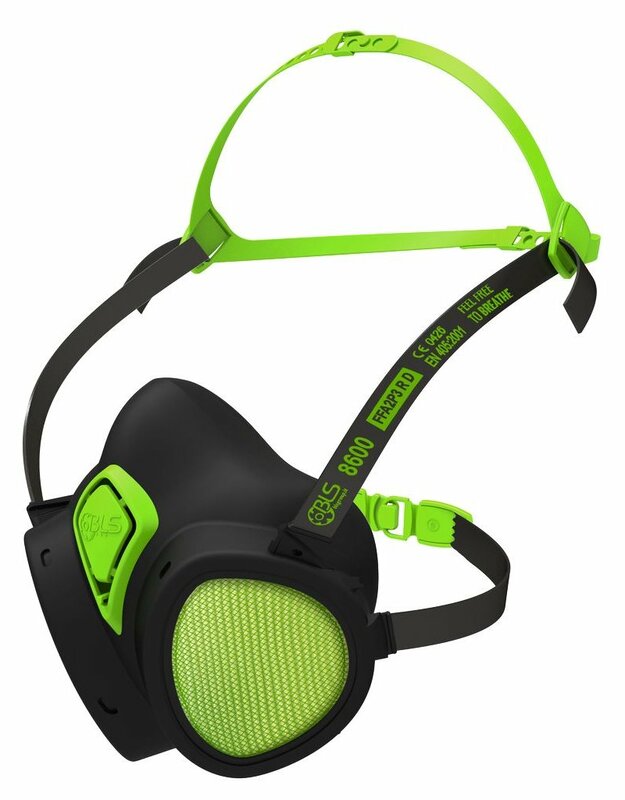 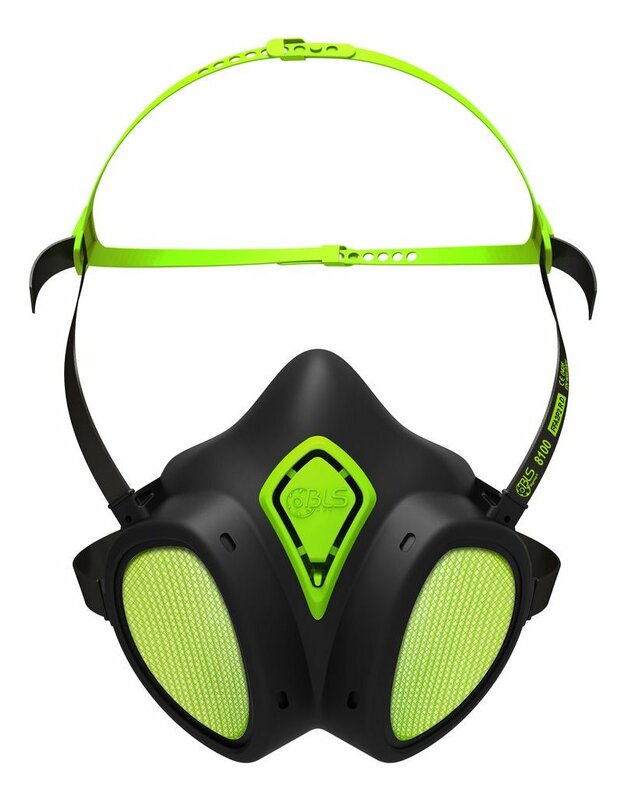 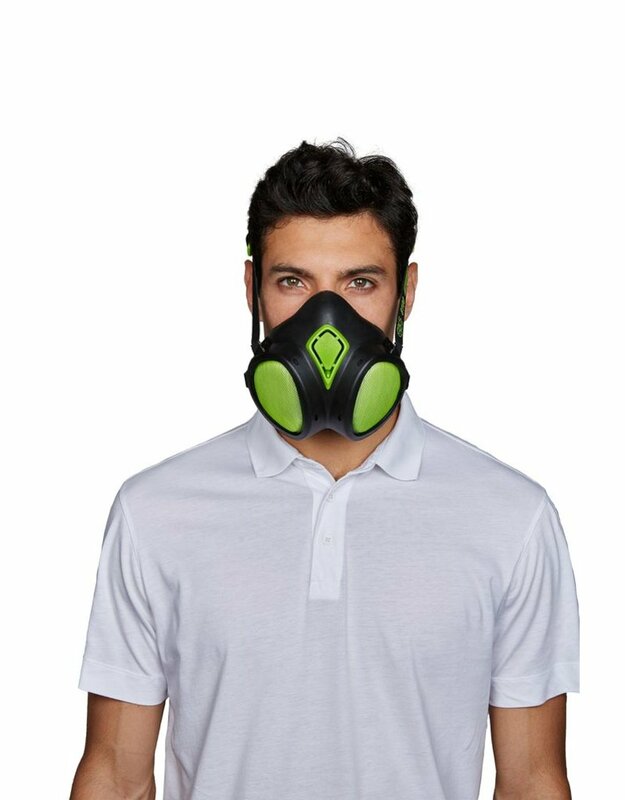 The 8000 series ready to use mask from BLS combines the ease of a disposable with the protection of a reusable. 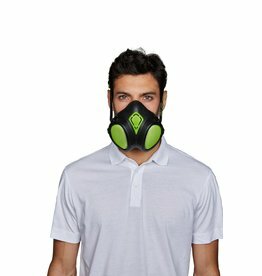 The design means that there is a sure seal with little pressure on the nose and mouth as well as not impairing vision. 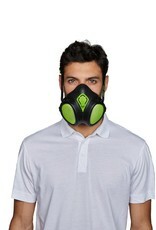 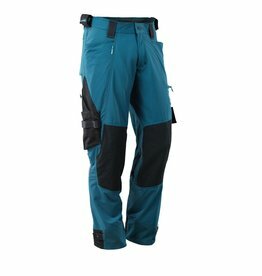 It has the simplicity of a disposable product and the protection of a reusable product.